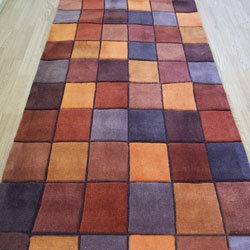 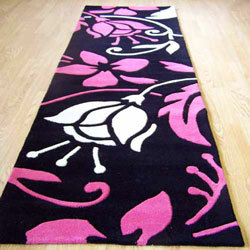 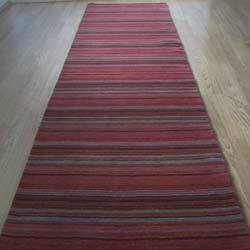 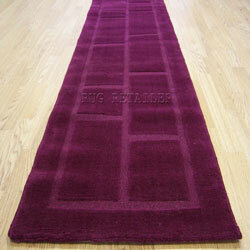 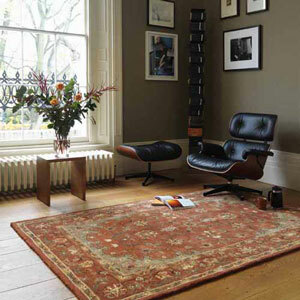 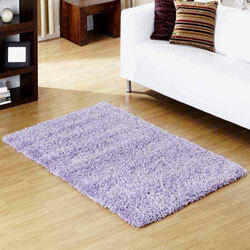 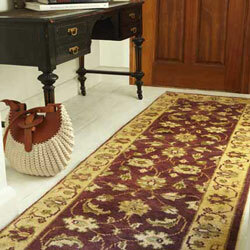 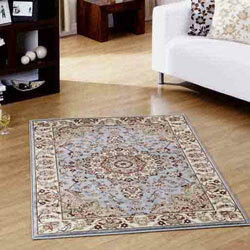 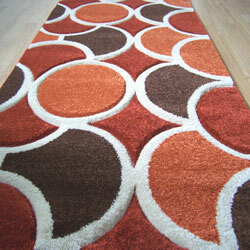 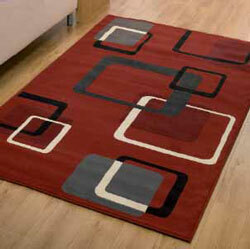 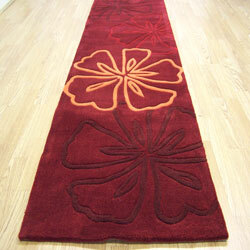 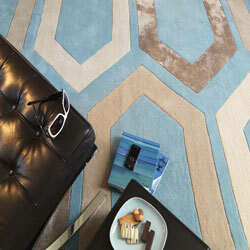 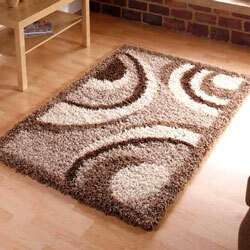 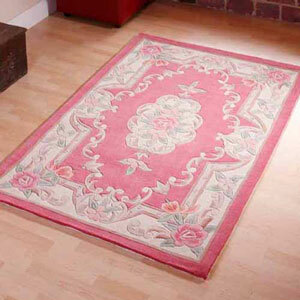 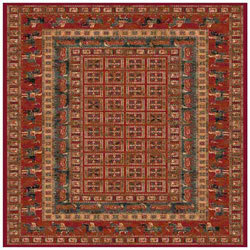 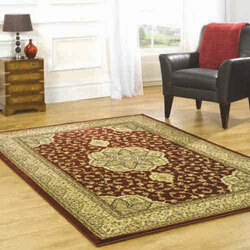 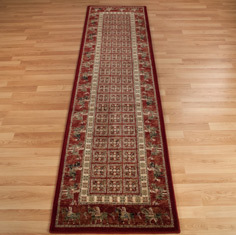 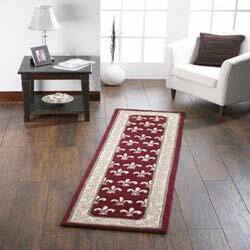 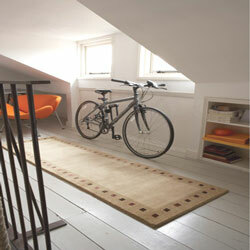 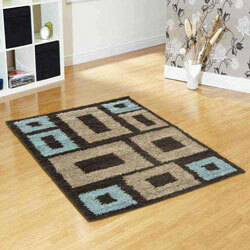 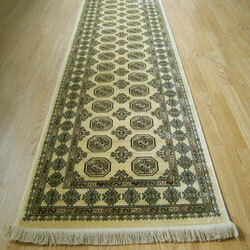 Hallway rugs and runners not only add to the look of your décor but can also protect your floor. 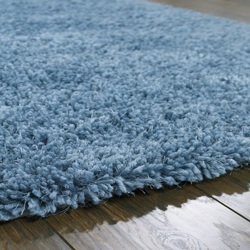 Runners come in a vast range of sizes and pile types, designs range from timeless traditional to the ever evolving modern ranges or the extra sumptuous shaggy ranges. 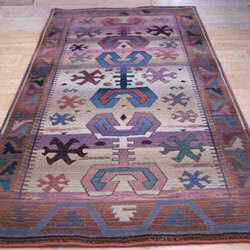 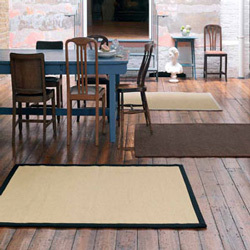 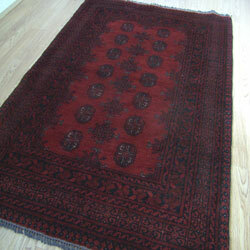 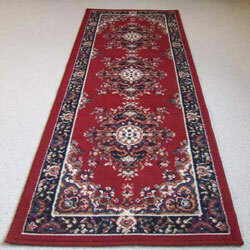 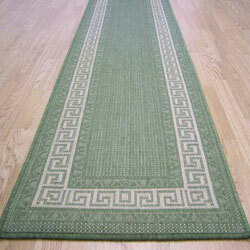 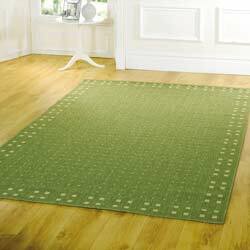 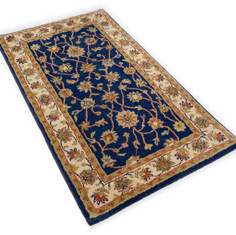 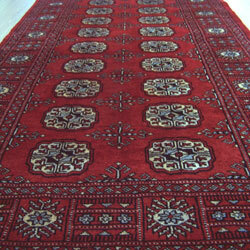 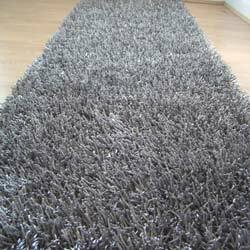 Most of our runners are made in matching rug sizes and some ranges can be custom made to your required length. 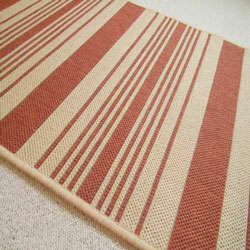 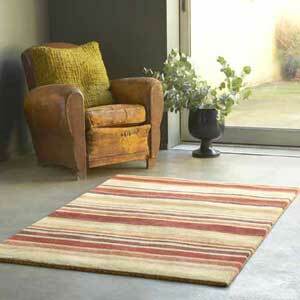 Some of our best-selling ranges are Joseph striped runners, Pakistan Bokhara runners which are handmade from pure wool and Hudson shaggy pile runners which offer deep pile comfort.